YES!! I got The Nightmare Affair - I'm SO excited!! It was even my pick for my WoW this week :D I just love the sound of a human nightmare studying at a Boarding School for 'Magickind'Doesn't that sound SO whimsical?! The synopsis promises a 'cute boy' & some kind of murder mystery and I'm just really pumped to see how it all meshes together. 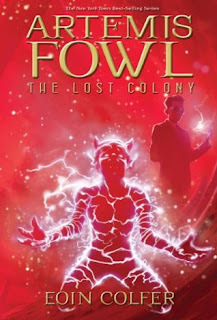 Plus, isn't that cover too beautiful? 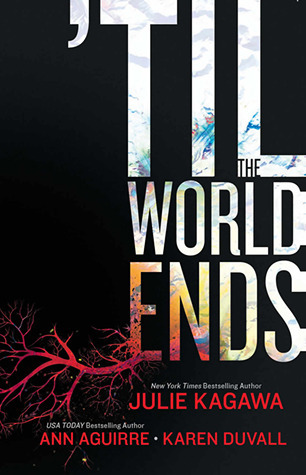 'Til the World Ends I definitely initially requested because of the prequel to Julie Kagawa's Blood of Eden Series since I got my hands on The Immortal Rules a few weeks back - but I think all the stories in here sound good! All my book loving & blogger friends LOVED Storm so when I saw it on Kindle for like $4.50 I couldn't pass it up. Now I'll be honest, the idea of 4 hot boys for 1 girl sounds a bit much to me - hell I don't even like love-triangles most of the time...but I do love elemental magic. And the idea that each brother favors his own unique element. So we'll see about this one! That's it for me this week guys! What did you get a hold of?? I need to read the Elemental series. I heard they are pretty great! Have fun, polar bear :P Were cold down here in the states (New England) too, but no way as cold as you guys! Hope it warms up soon. Awesome haul! I can't wait to start The Nightmare Affair! I hope you enjoy all your books this week! Nice haul indeed Michele. The Nightmare Affair sounds good, I just can't fit any more books into my overloaded TBR pile. Come check out my STS when you can. I loved Stormed! I hope you enjoy it :) Awesome haul! 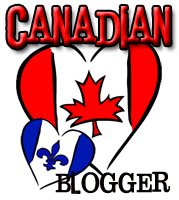 Awesome, glad to hear it Janina & thanks for visiting!! I got the Nightmare Affair too! It's my second-to-next book to read, right after I finish the last story in 'Til The World Ends (the first two are awesome!) and then Dance of Shadows. 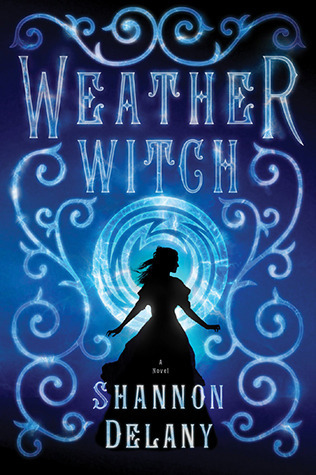 I've never heard of Weather Witch before, but Steampunk and historical and witches? o.O Must go on my TBR. These all sound terrific, but I'm especially interested in "The Nightmare Affair" and "Weather Witch". Not only are the plots awesome, but I LOVE those covers!! And you're SO lucky to have gotten them for review!! Hope you enjoy them!! But, I do hope The Nightmare Affair is good, it seems popular right now! Yup, Storm is amazing! and so is The Nightmare Affair I bet! 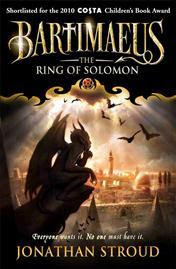 :) Really want to read this book, and I hope you enjoy all your reads! Don't worry about Storm, only one of the brothers is interested in the girl. And yes, The Nightmare Affair looks AMAZING! So much fun. hahaha oh *phew* thanks for the heads up Quinn & thanks for stopping by!! Glad to hear it! Thanks for the feedback, can't wait to check it out for myself :) Thanks for stopping by Jenna! I need to check out 'Til the World Ends because I LOVED The Immortal Rules! 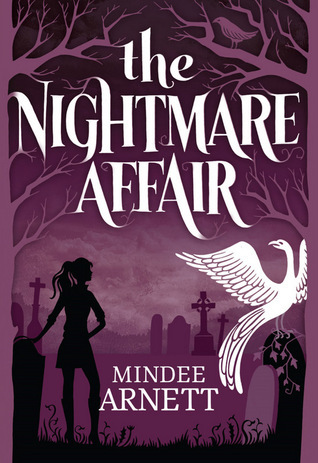 The Nightmare Affair has been getting a lot of buzz; I really want to read that one, too. Great haul this week, Micheline! 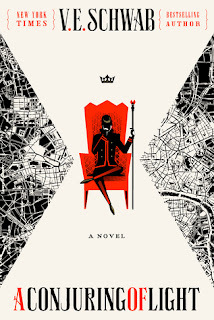 The nightmare affair is awesome, I really liked it, I hope it will be the same for you. Happy reading! YAY! Glad to hear that Melliane :D Thanks for the feedback & for visiting!! I can't wait to read Storm, hope you enjoy. Yay!! You got awesome books this week!! I am so excited to read The Nightmare Affair and Weather Witch!! They both sound awesome!! I bought Storm last year and still haven't gotten to it. Thanks love! I think I'm most excited for those 2 - can't wait to compare thoughts on them :D Same goes for Storm! Eeep! The Nightmare Affair sounds so good, I remember seeing it as your WOW so I'm happy that you got it and get to dig into it. I love the cover for the Kagawa one. Awesome haul chick! Ooh you got The Nightmare Affair!! Yay! I can't wait to read it it sounds awesome! And right up both our alleys too! Lol. 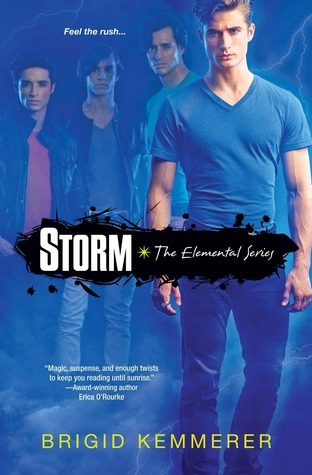 I really enjoyed the Storm series it's such a great book and the characters are a bunch of brothers which gives us such great brotherly chemistry I hope you love it! Yay for Weather Witch and The Nightmare Affair. I have both as well and I can't wait to read them! I think I have book one of the Storm series but I haven't read it yet. SEE? I have freaking books now I don't know I even have for sure. Sigh. This IS a problem.